Make sure to act fast as this More Beer promo code will expire at the end of the day tomorrow! 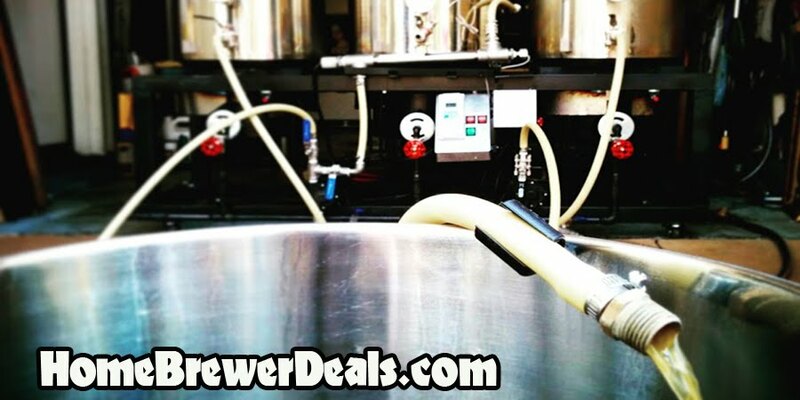 Click the link to take advantage of this More Beer limited time promo code offer. This is a limited time and limited quantity promo code and items commonly sell out very quickly!